Come visit our beautiful campus! We would love to meet you! 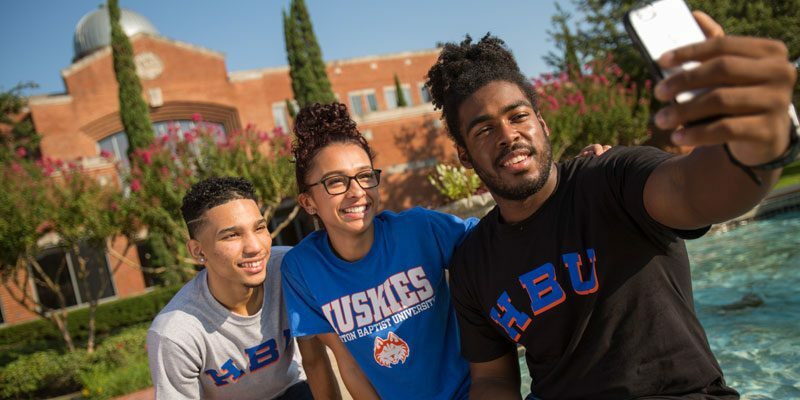 10:00 a.m. & 2:00 p.m. 10:00 a.m., 2:00 p.m., & 3:00 p.m.
During your visit, you will take a tour led by a “Husky Ambassador” (current HBU student) before meeting with your Admissions Counselor. The HBU Admissions Office is located in the Brown Administrative Complex (See the orange dot on the map or #5 on the Printer-friendly HBU Campus Map). If you enter campus through the main entrance (Fondren Road – Entrance #1), the Brown Administrative Complex will be at the end of the main drive. Please park in a visitor designated spot in Lot #2. Once you enter the main entrance of the Brown Administrative Complex, go to the glass entrance on the right called the M.D. 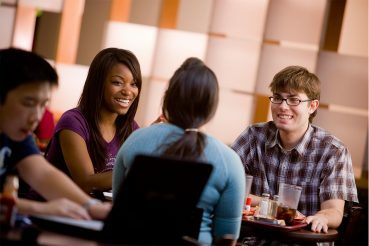 Anderson Student Center. We are located in Husky Central, right next to Chick-fil-A! Let us know you are here for a campus visit. Please check with the campus visit coordinator for more information. 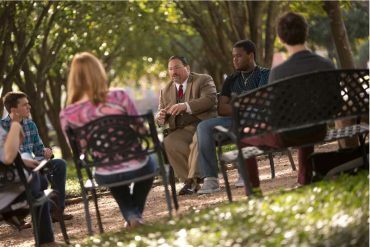 Also, check out our Admissions Events throughout the year. 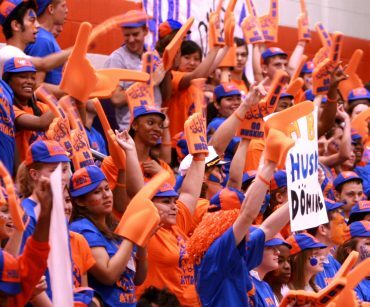 These will give you a more in depth look at what it is like to be a student at HBU. 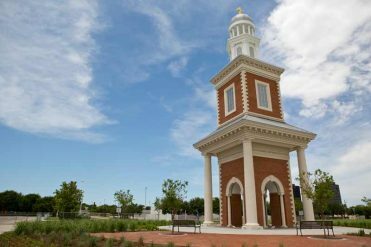 You can schedule your campus tour here!